BRENHAM, TX (KTRK) -- Blue Bell Creameries has announced an investment by a prominent Texas businessman will "ensure" the return of its ice cream products to the market. Blue Bell released a statement Tuesday announcing Sid Bass has become a partner. The company based in Brenham, Texas, did not reveal the size of Bass' investment. CEO and President Paul Kruse said Bass made a "significant investment" and that the "additional capital will ensure the successful return of our ice cream." Bass is active in his family's oil-and-gas business. 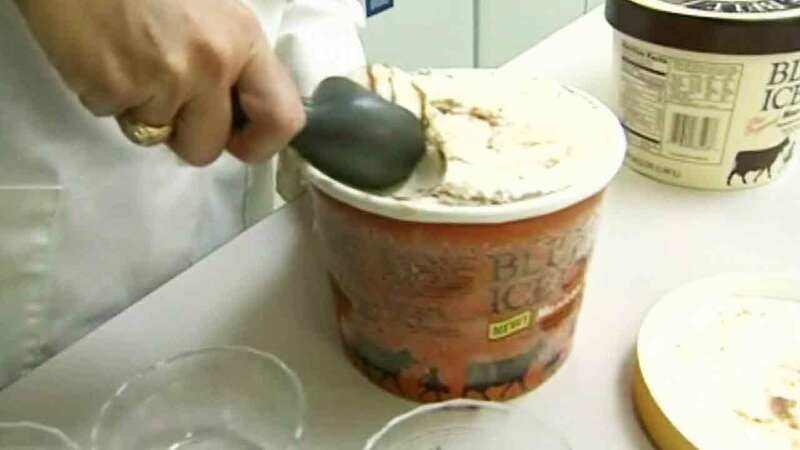 The company earlier this year shut down production and issued a national recall after its ice cream was linked to 10 listeria illnesses in four states, including three deaths in Kansas. Blue Bell last week announced plans for test production runs at its Alabama plant.